Surface Monitoring of the “Greeley Dune Field” in Endeavour Crater, Meridiani Planum, Mars. 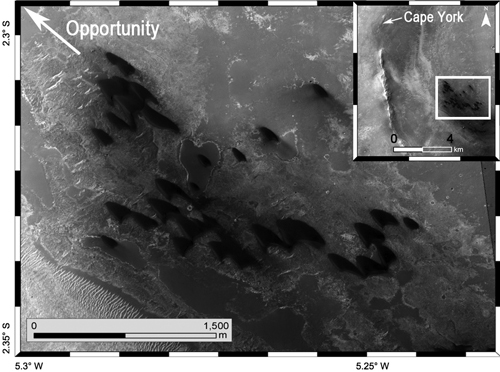 The 2011 arrival of the Mars Exploration Rover Opportunity at the western rim of Endeavour crater (Cape York) provided an excellent opportunity to look for aeolian dune activity over a multi-season time span (Figs. 1 & 2) and compare them to the decade-long orbital observations documented at that site (Chojnacki et al., 2011). Here are some of the first images from a dedicated Pancam campaign to monitor these dunes and to document any aeolian surface changes (also see Chojnacki et al., 2012). Image 1. HiRISE (McEwen et al. 2007) image PSP_005779_1775 of Endeavour crater’s western dune field. Inset shows a CTX (Malin et al. 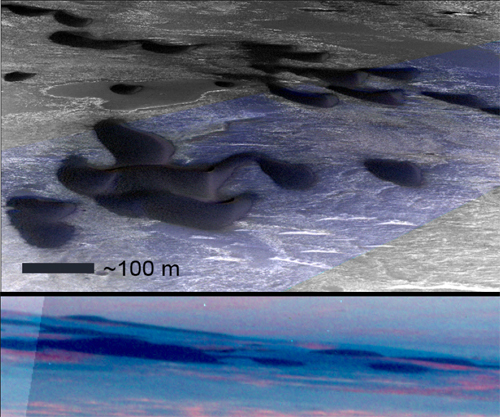 2007) mosaic with the dune field’s location relative to Cape York and the Opportunity rover. The western dune field (Image. 1) consists of 26 barchans and one large barchanoid compound dune (Image. 2). The ~20 resolvable duneforms, informally named the “Greeley Dune Field” after late planetary scientist Ronald Greeley, are 6–8 km downwind from Cape York. Image 2. Southeastward Pancam “super resolution” (Bell et al., 2003; Bell et al., 2006) view of the Endeavour crater interior and the ”Greeley Dune Field”. Acquired on Sol 2759 from Cape York. 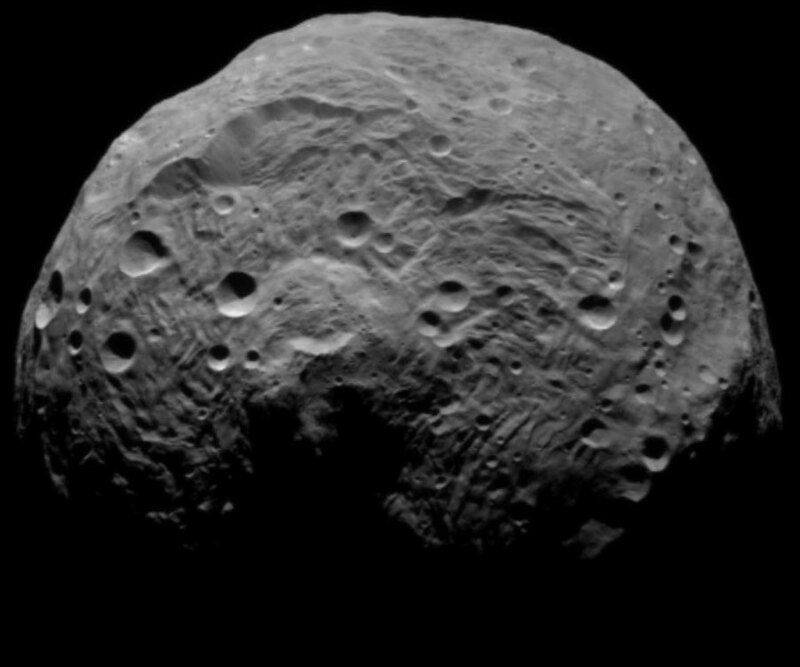 The largest visible barchanoid dune is shown centered in the inset. Image 3. (top) A color HiRISE (PSP_005779_1775) southeastward prospective view (at a similar azimuth as Pancam images) of the closest dunes to Opportunity. (bottom) Sol 2727 Pancam false-color views of the same dunes (filters at 753, 535, and 482 nm). Note the foreshortening of dunes farther south. Opportunity has been monitoring the dune field over the past season (southern autumn, Ls 6–98°) and has detected a shift in a dark streak emulating from the northeastern most barchan dune. This shifting dark streak was observed by previous studies (Chojnacki et al., 2011; Sullivan et al., 2005; and Geissler et al., 2008) and is known to switch from a southern summer southerly wind regime to a southern winter northwesterly wind regime. Future Pancam monitoring of the dark streak may be able to better constrain dark streak activity. Additional evidence for aeolian activity is found between super resolution sub-frames with observations of dust-lifting events south of the dune fields (Image 4). Future Pancam observations will attempt to monitor any dune deflation, dark streak activity, and dust-lifting events. Acknowledgments: I would like to thank the Athena Science Team, Pancam operation support, Mark Lemmon for his animated Pancam movie, and the MRO team for their wonderful data. Bell, J. F., III, et al., 2006. In-flight calibration and performance of the Mars Exploration Rover Panoramic Camera (Pancam) instruments. Journal of Geophysical Research (Planets), 111, E02S03. Chojnacki, M., et al., 2011. Orbital observations of contemporary dune activity in Endeavour Crater, Meridiani Planum, Mars. Journal of Geophysical Research (Planets). 116, doi:10.1029/2010JE003731. Chojnacki, M., J. R. Johnson, J. E. Moersch, and J. F. Bell III (2012), Surface and Orbital Monitoring of the “Greeley Dune Field” in Endeavour Crater, Meridiani Planum, Mars. 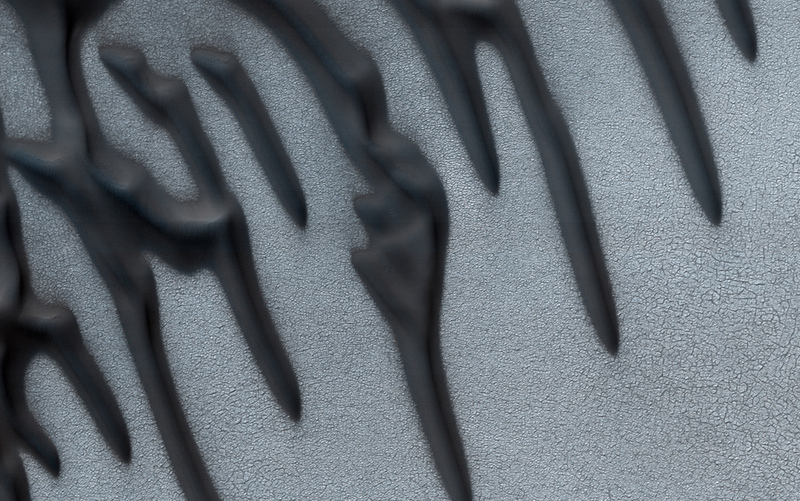 Planetary Dunes Workshop III, abstract 7038. Geissler, P. E., et al., 2008. First in situ investigation of a dark wind streak on Mars. Journal of Geophysical Research (Planets). 113, DOI: 10.1029/2008JE003102. Malin, M., et al., 2007. The Context Camera Investigation onboard the Mars Reconnaissance Orbiter. Journal of Geophysical Research (Planets). 112, doi:10.1029/ 2006JE002808. McEwen, A. S., et al., 2007. 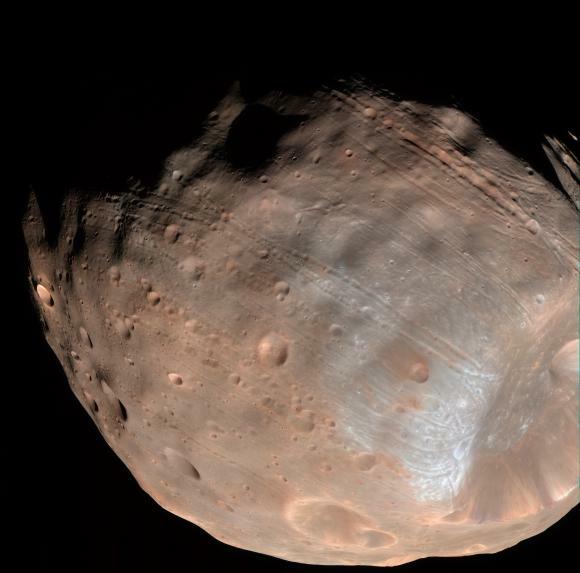 Mars Reconnaissance Orbiter’s High Resolution Imaging Science Experiment (HiRISE). Journal of Geophysical Research (Planets). 112, E05S02. Sullivan, R., et al., 2005. Aeolian processes at the Mars Exploration Rover Meridiani Planum landing site. Nature. 436, 58-61. Lava temperatures determine flow composition on Earth and Io.